Corpus Christi residents gathered for the 77th annual Easter Sunrise Passion Play at Cole Park. Corpus Christi first responders rescue six people at the North Packery Channel Jetty Saturday night. 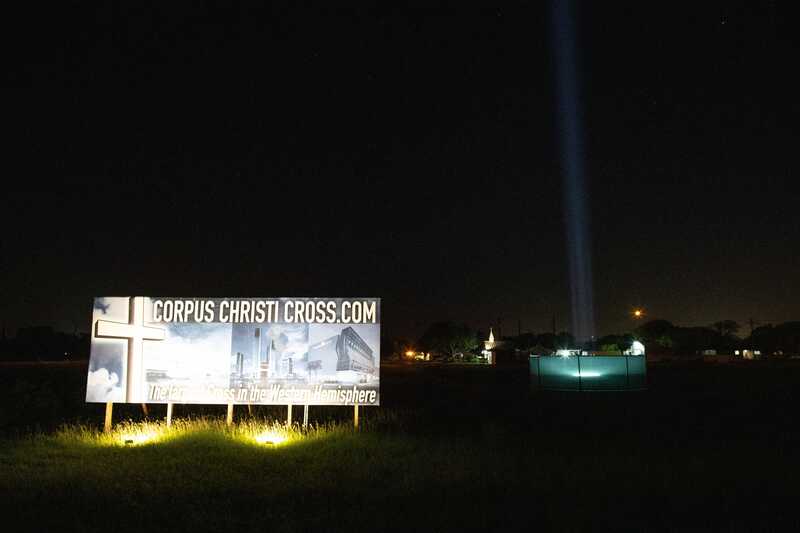 The city of Corpus Christi - named for the Body of Christ - could be home to the tallest cross in North America. Heres whats next. An overnight shooting in Corpus Christis Westside put four people in the hospital Saturday, April 20, 2019. 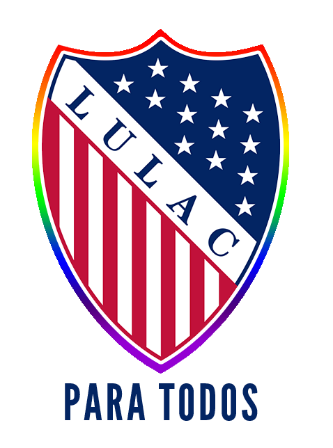 Eric Holguinwill serve as president of the all-inclusive LULAC Para Todos chaper, formed following comments by a Corpus Christi priest. D & C Fence Co., Inc.